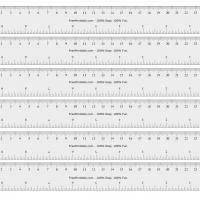 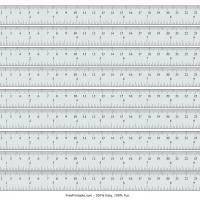 Need a ruler ASAP but can't seem to find one? 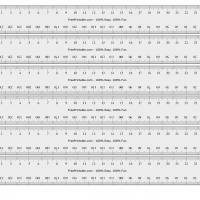 Print this one-foot ruler on a letter-size paper. 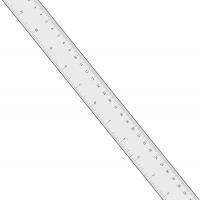 It is one foot long and 3cm wide. 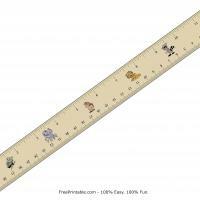 A nice emergency tool when making crafts.